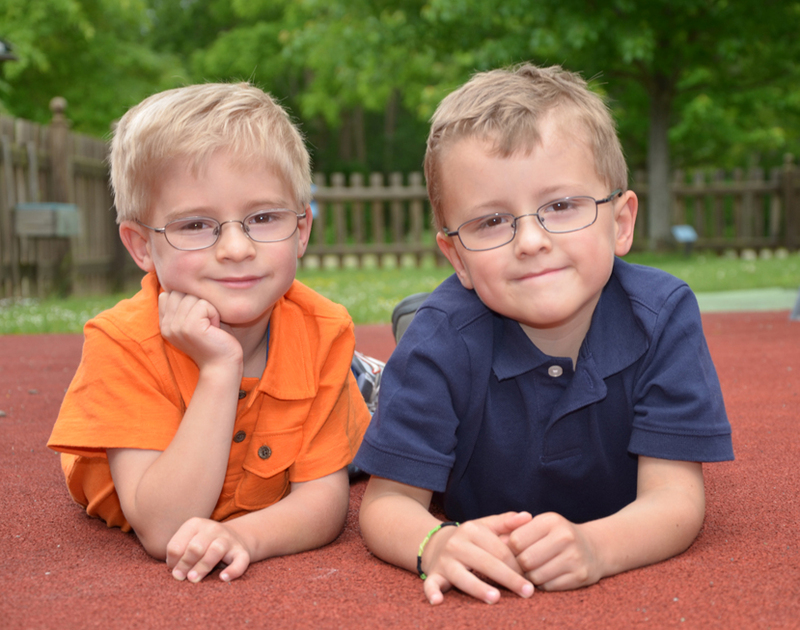 Gary and Craig Johnson were born weighing just over a pound each and faced many struggles. After a few months in CP Rochester’s Early Intervention program, Gary graduated but Craig was diagnosed with a form of Cerebral Palsy. They both transitioned to the Augustin Children’s Center preschool and experienced vast growth. Craig is now running alongside Gary and will be able to participate in sports. Gary, who was quite shy, has gained confidence when socializing with other children and can interact with adults. Gary and Craig have the skills needed to face their next transition – kindergarten. CP Rochester was a two year journey for these boys, but their friendships and experience will remain for a lifetime.